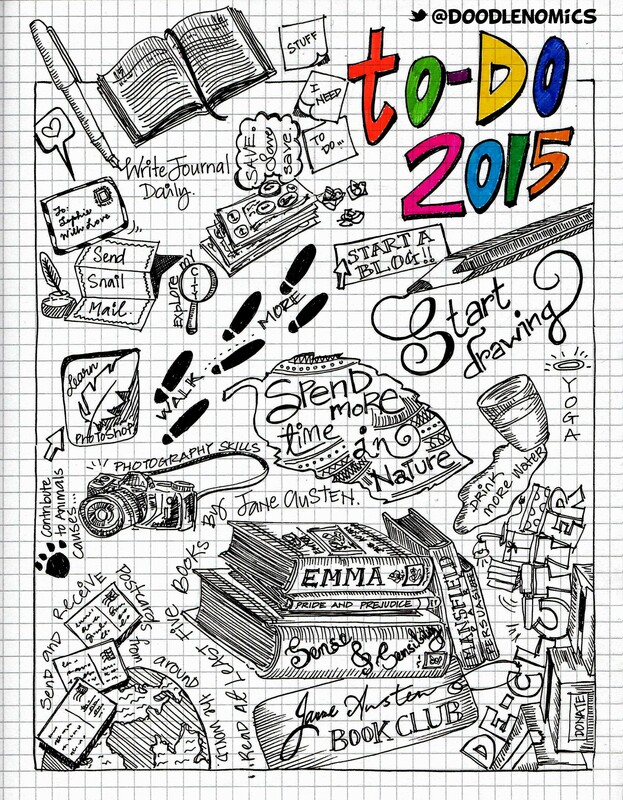 Giveaway: Personalized New Year Resolution Doodle #1 – Oh, I see! 13) Contribute to animals cause. …and here’s what I did with it. Previous Post Win a personalized New Year Resolution Doodle!